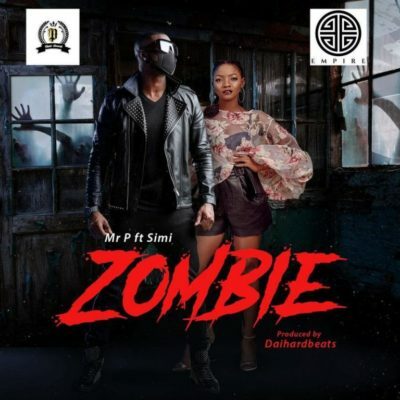 Catch up on this new music from Mr P – Zombie ft. Simi out on NaijaMusic! Mr P has been teasing this new song for a while now, finally it’s here. The P Classic boss, features the amazing Simi on his newest song ‘Zombie‘. The song is not only melodious but Mr P lists a number of extreme lengths he would go for the love of his life. Listen enjoy Mr P – Zombie ft. Simi below. Don’t forget to share!